Our job is to make your job easier. From cross-country trucking hauls to local construction projects, Teletrac Navman’s fleet management solutions provide you with the data to stay on schedule, reduce costs and put your resources where they need to be every day. 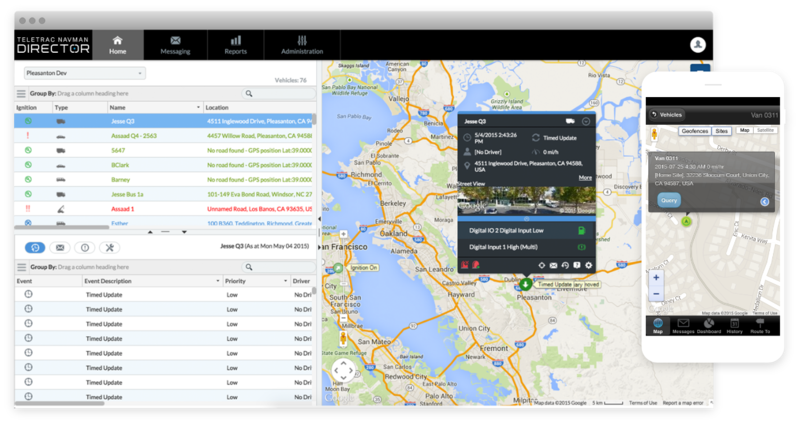 Simplify fleet management with Teletrac Navman DIRECTOR. 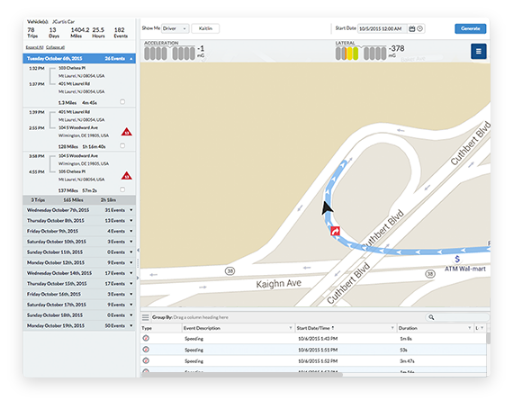 The fleet management software that has been chosen by over 40,000 businesses to reduce fleet operating cost, improve driver safety and manage compliance. See how DIRECTOR can help you manage your on road operation. Maximize jobsite profitability with site management software. 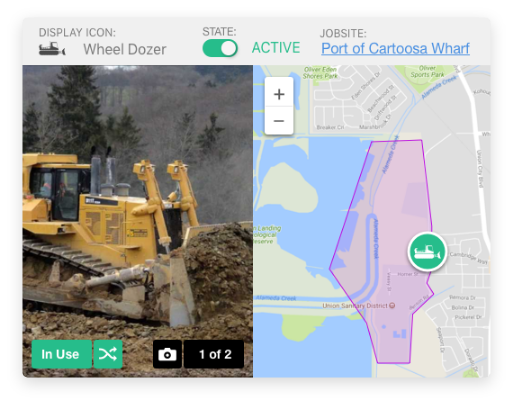 Get better visibility into equipment utilization, cut down on unnecessary equipment rental costs and improve jobsite productivity anywhere in the world. Create a safety culture that can inspire your business to achieve even greater things. 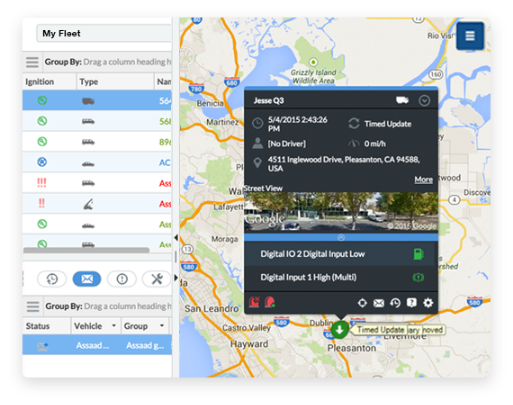 With safety analytics, your driver’s safety can be managed with detailed telematics data, dashboard camera footage and benchmark reporting. Make sure your drivers know their safety is your number one concern. Robust technology platforms share information allowing for next generation business intelligence from disparate technologies. Teletrac Navman DIRECTOR and Qtanium Connect feature an Open API allowing businesses of all sizes to unlock information and streamline systems into a cohesive IT ecosystem allowing for better and faster business decisions. Want to become more efficient? "We have been using Teletrac for a while, the system was easy to learn and teach our employees." "We are 100% happy with our choice to use Teletrac Navman. My fear was the driver learning curve but it turned out to not be an issue, they adapted faster than I ever thought they would." "I really needed Teletrac Navman to switch me from our old platform to a new one. Management bent over backwards to make this happen. They took care of the issue and made me a happy customer." "We have upgraded and changed the products we use several times and would not think of going to anyone else for GPS and E-logs!"